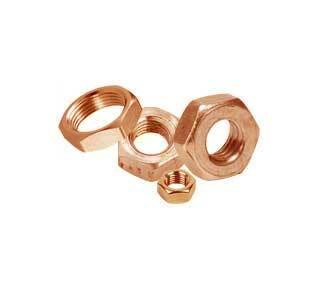 Brass Set Screw Supplier, Brass Hex Nut Price List. 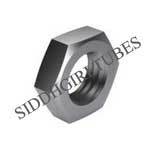 Brass Bolt Nut Exporter, Brass Coupling Nut Specifications. 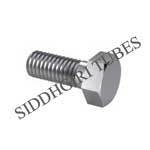 Brass Eye Bolts Torque Chart, Brass Machine Screw Stockist in Mumbai. 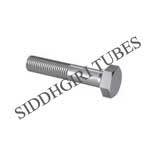 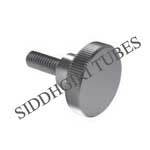 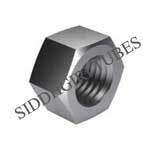 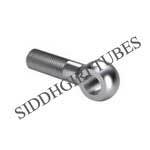 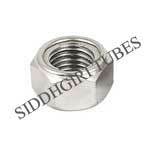 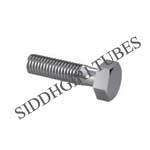 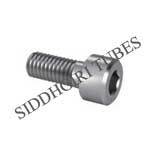 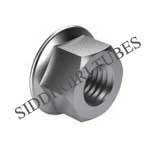 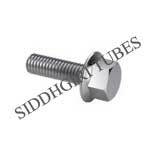 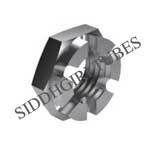 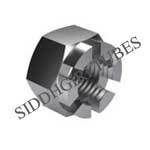 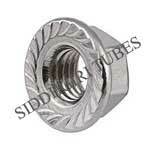 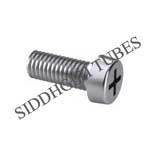 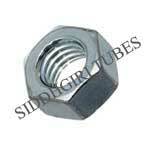 Siddhgiri Tubes is a most acclaimed Brass fasteners Suppliers in Aerospace, Engine & Turbine Engineering. Recognized Bolting Specialist in ASIA, Africa & Middle East. 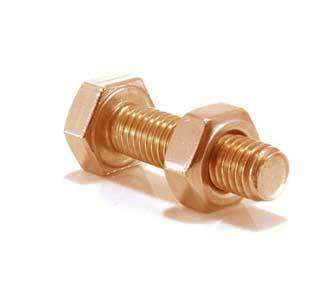 Our Brass fasteners are used in world’s top notch Energy Sector Companies. Buy custom Brass fasteners created with Brass in shortest delivery time. our Brass fasteners comes with NACE 3.1 Certification. 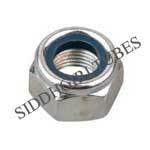 Brass Spring Washer Material, Brass Stud Bolts Sizes. 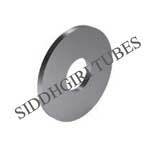 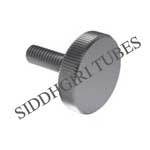 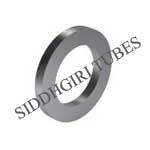 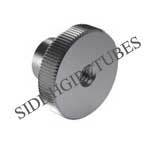 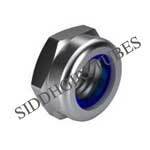 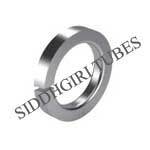 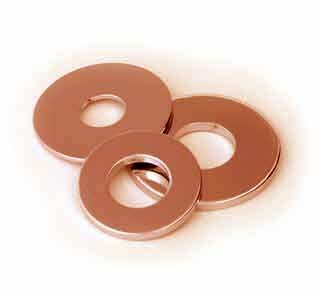 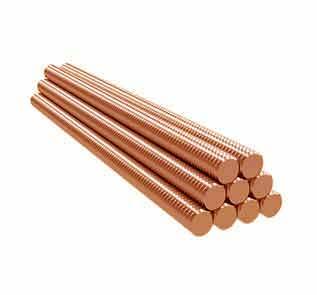 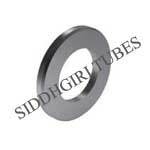 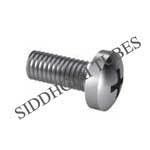 We have Stock of copper Rivets for sale, get best price of Brass Washers at Siddhgiri Tubes. 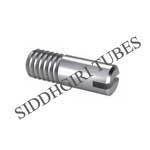 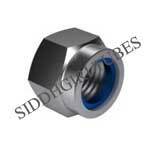 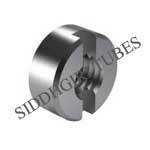 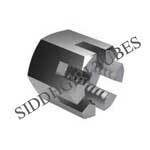 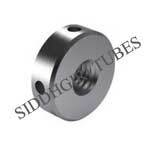 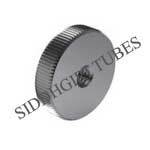 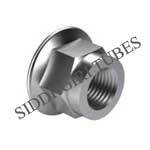 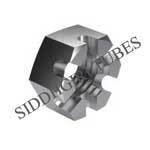 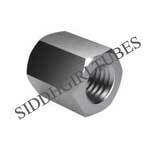 Siddhgiri Tubes is Largest Supplier of Brass Socket in India. 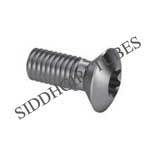 we Manufacture Brass Sockets in types of Brass Button Head Socket Cap Screws, Brass Flat Head Socket Cap Screws, Brass Flat Head Socket Cap Screws – Metric, Brass Socket Head Cap Screws, Brass Socket Set Screws Cup Point – Metric, Brass Dowel Pins, Siddhgiri Tubes is manufacturing Brass Bolts in Size: M10-M10, don’t forget to check out our Brass Bolts Price List. We are NTPC approved Brass Bolts Supplier. 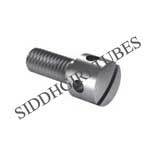 Brass Bolts finish & coating: Natural, Nickle Plated, Silver Plated, Tin Plated. 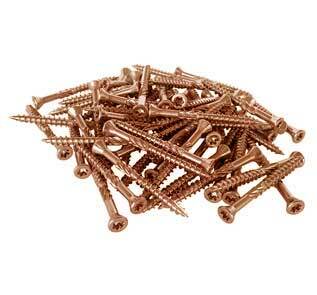 Origin of Brass Fasteners are Western European. However projects with eastern origin are possible on request. 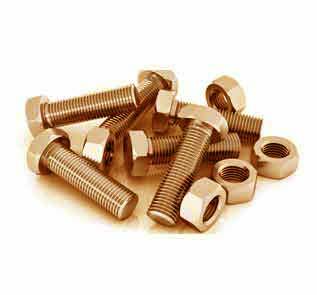 Our Brass Fastener plant is equipped with various testing facilities like Tensile Testing Machine also known as tension testing. We also conduct other tests like Hardness Test, IGC Test, Positive Material Identification Test to ensure that all the product going out of our manufacturing plant are the best in terms of quality. 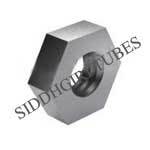 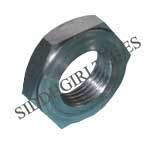 Siddhgiri Tubes is the only company in INDIA can arrange fastest delivery of Brass Fasteners Bolt, Nut and Washer to Middle East, Africa, Asia & Far East countries because of availabilty of Brass Fasteners Bolt, Nut and Washer in various size range & different coatings as well as our dealer network in Middle East, Africa, Asia & Far East countries.